Upgrade your thermostat. Enhance your comfort. A smart thermostat helps you stay comfortable and save energy. At PV, we can help you select the right thermostat for your home. We’ll install it and set it up, too. Smart thermostats make comfort effortless. Easy to use: Let’s face it – many programmable thermostats are confusing. Smart models trade complexity for simplicity and automation. Using them is a cinch. 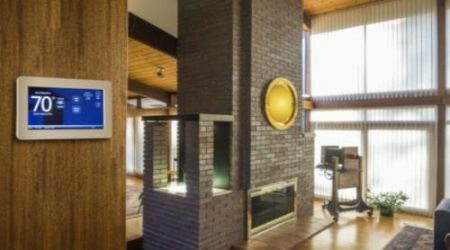 Smart home integration: Smart thermostats can talk to your other smart devices through platforms like Google Assistant or Alexa. On-the-go adjustments: Need to change your thermostat setting while you’re away? Just open up the app, tweak the temp, and you’re done. 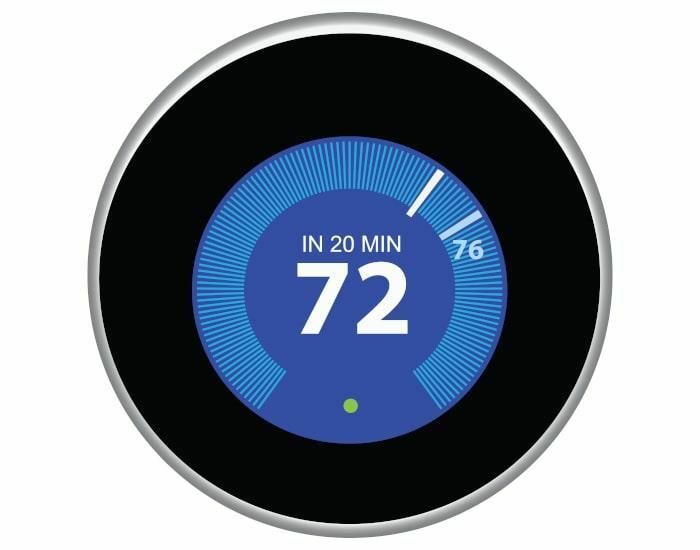 Automatic programming: Avoid manual temperature adjustments when you choose a Nest thermostat. Nest learns your preferences and set temperatures for optimal comfort and energy efficiency. 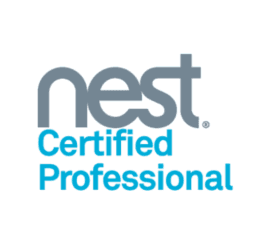 Nest: At PV, we’re Certified Nest Pros. Our team knows how to install Nest smart thermostats, set them up for your home, and show you how to use them. 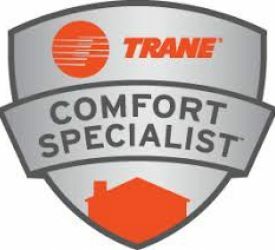 Trane ComfortLink: A great choice for homes with new Trane HVAC systems, the Trane Comfortlink thermostat also connects to humidifiers, dehumidifiers, and other equipment to deliver optimal comfort with practically zero involvement on your end. ComfortLink thermostats integrate seamlessly with Nexia home automation systems. Ecobee: In addition to standard features, Ecobee smart thermostats can calculate average temperatures among rooms and cool or heat your home accordingly. They know how to help you save energy, too. Smart thermostats don’t need you to run through complicated programs. Instead, they set the appropriate temperature with minimal or, in some cases, ZERO intervention. As a result, you avoid heating and cooling your home when you don’t need to. Over time, you can save money on your utility bills. Energy savings? Comfort? No more squinting at your thermostat panel? Check, check, and check.